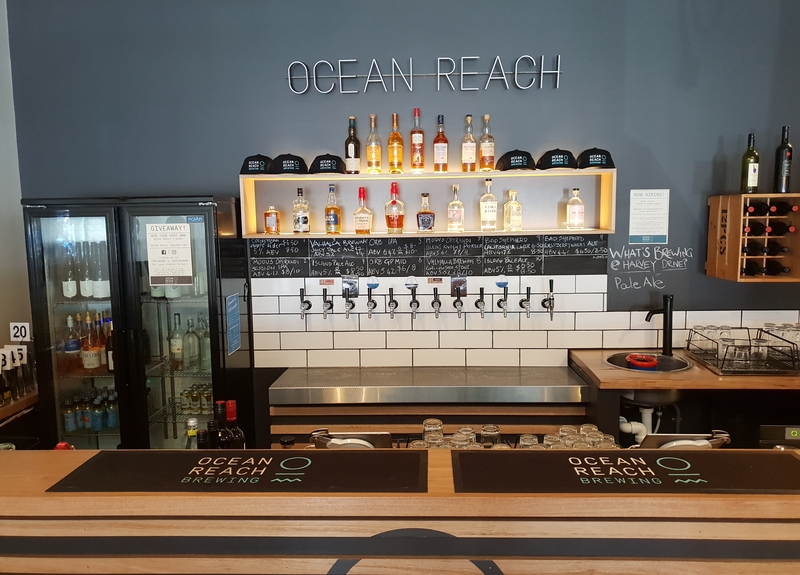 Conveniently located at 47 Thompson Avenue, Cowes Ocean Reach Taphouse is open Wednesday – Sunday. Our core range & seasonal beer releases are available on tap. We also offer tasting paddles, take-away cans & growlers + fills. We are a family-friendly venue. Bookings are not essential but we advise to call ahead for any groups larger than 8. Dogs are allowed out the front but in the interest of safety for our patrons, we kindly ask you to keep your puppies on a leash. Like the unapologetic flavour junkies we are, we’ve devised our food van menu with beer enjoyment in mind. 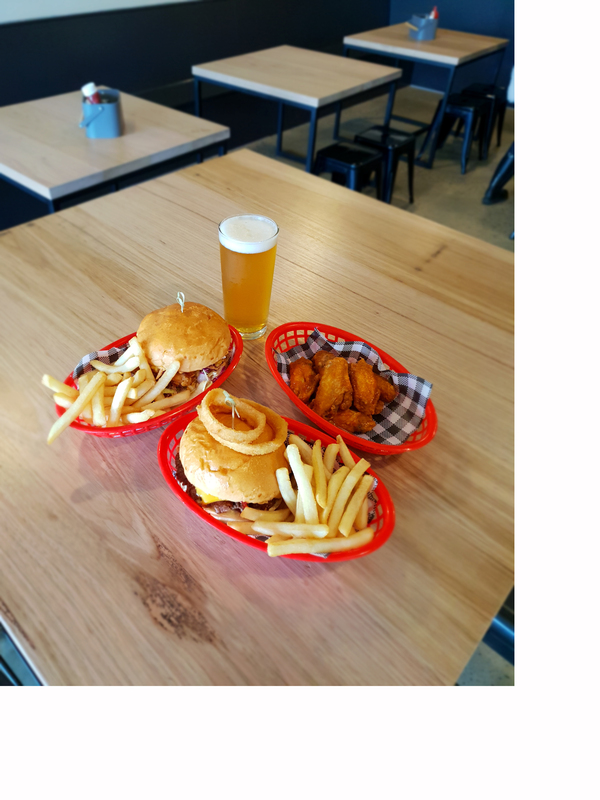 Our small food van dishes up sumptuous burgers, wings, poppers and other tasty bites. We also cater kids meals and some vegetarian options. Upon returning from the UK in 2011, Simon’s humble beginnings in brewing kickstarted by means of small batch home brews in his parents’ garage. Naturally, this side hobby quickly evolved into a full-blown passion, and it wasn’t long before he had a 3-vessel brew system built from scratch. With equal parts of science, art and passion, grain brews were being experimented with almost every weekend and his labour of love quickly became the talk amongst family and friends. Fast-forward to today and he is now married to his partner in crime, Alex, who both shared an unequivocal interest in the thrill of exploring the never-ending craft beer trails. During a honeymoon to Tasmania, the eureka moment of starting a brewpub in their favourite holiday location known as “The Island” was born. Another like-minded party was to be involved in the plan — father and main business partner, Wayne Bismire, who also shared in their love for brews and the craft beer industry. 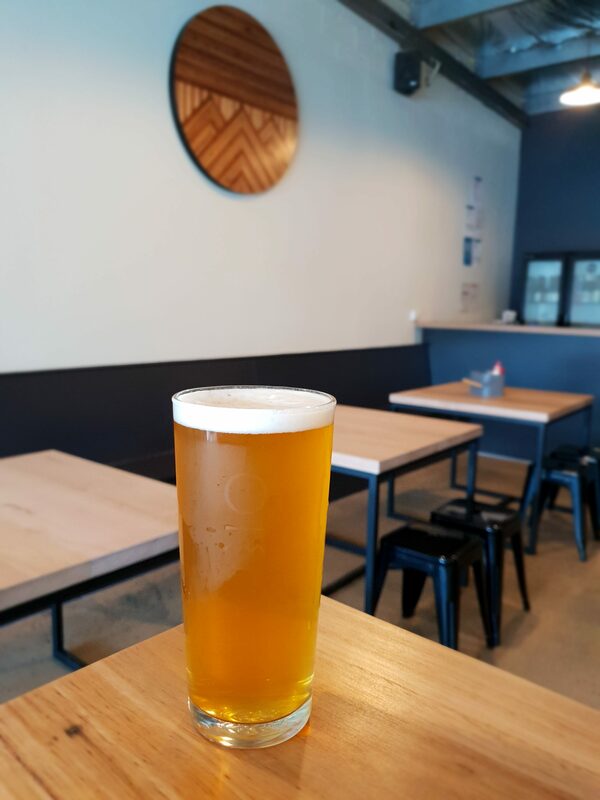 From September 2015, the newfound family-run project saw many months of planning and countless weekend trips to Phillip Island where the Brewpub was born. 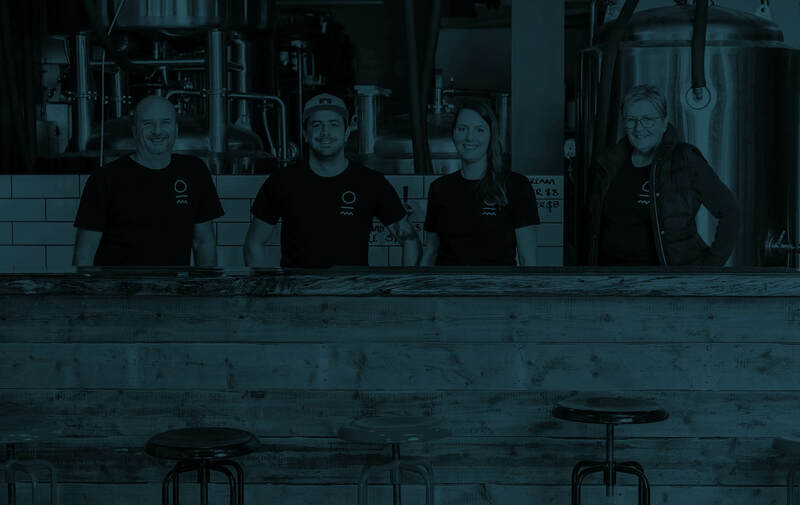 With a courageous leap of faith, the Bismire family gave up their former careers in Melbourne and launched Ocean Reach Brewing on the 3rd of December 2016. What’s better than good beer, you ask? Enjoying it cold with your mates, family, and food, of course! By using only the freshest, locally sourced ingredients, and combining them with our passion for craft beer – our aim is to provide the gold standard in the craft beer experience. We also take sustainability seriously. 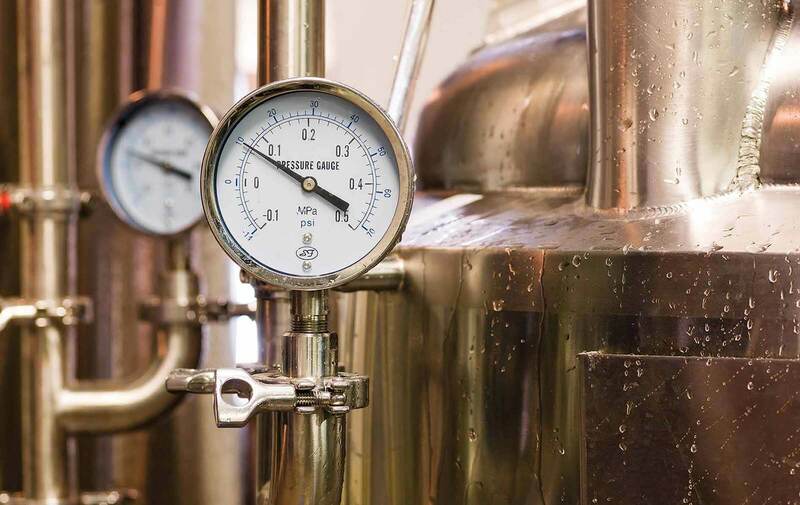 From production to the very first sip, we take every measure to ensure that our carbon footprint and our water usage is minimised. All spent grain is shared with local farmers for livestock, and the utmost care is taken to ensure that our contributions to landfill are inconsequential. 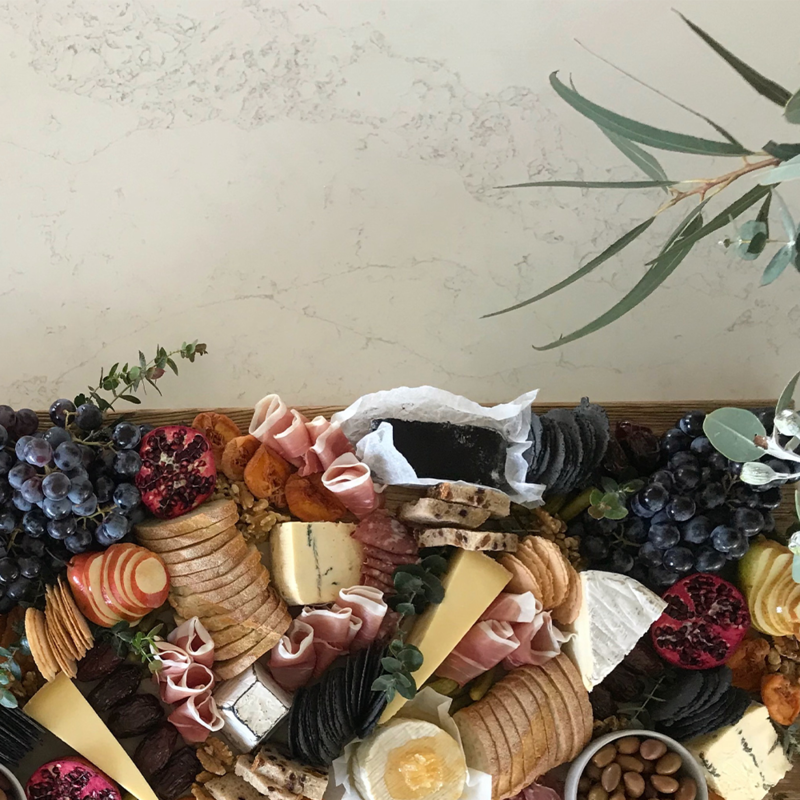 “Made on the island, for the island” is our special way of saying thank you to the people of Phillip Island. So come have a drink and celebrate life with us. 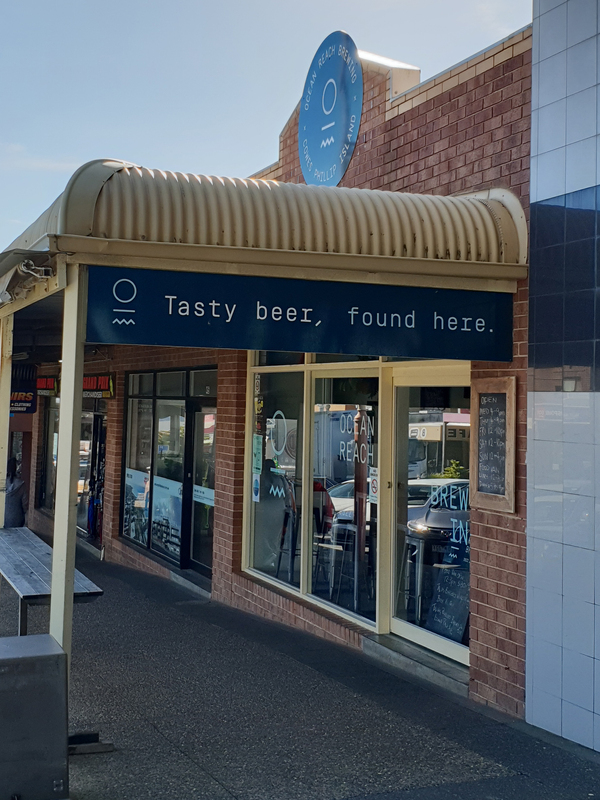 Ocean Reach Taphouse 47 Thompson Ave, Cowes VIC 3922. © 2019 Copyright Ocean Reach.